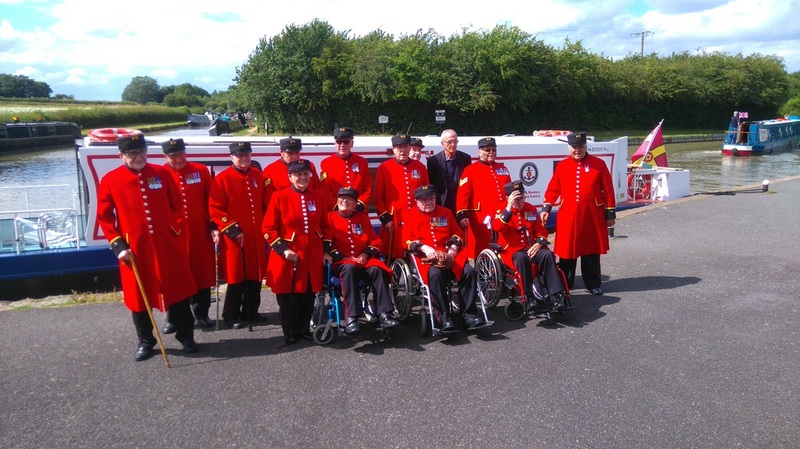 We are able to offer a limited number of private charter trips as fundraising events for our charity. This might be to celebrate a special birthday or anniversary or just a great way to meet up with family and friends. 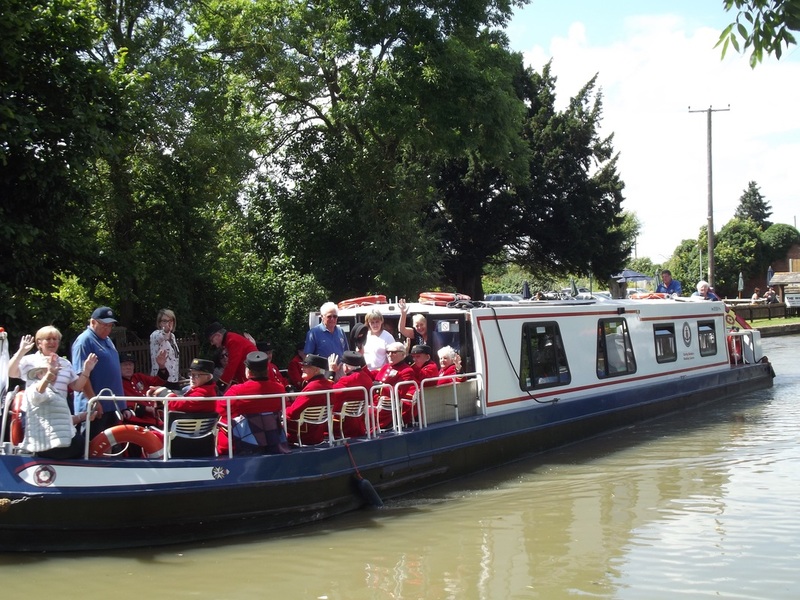 For businesses looking for something a little different - a cruise in our widebeam boat along the Grand Union Canal could be just the thing for that staff bonding session or that business meeting with a special client. Whatever reason you choose to take a trip with us, we'll do our best to give you a great experience. 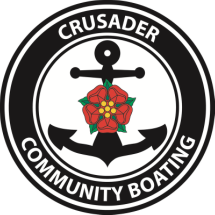 Your booking fee (£200 for up to 20 passengers) will be gratefully appreciated as it will help us maintain our regular trips for disabled, disadvantaged and elderly people from the local area. 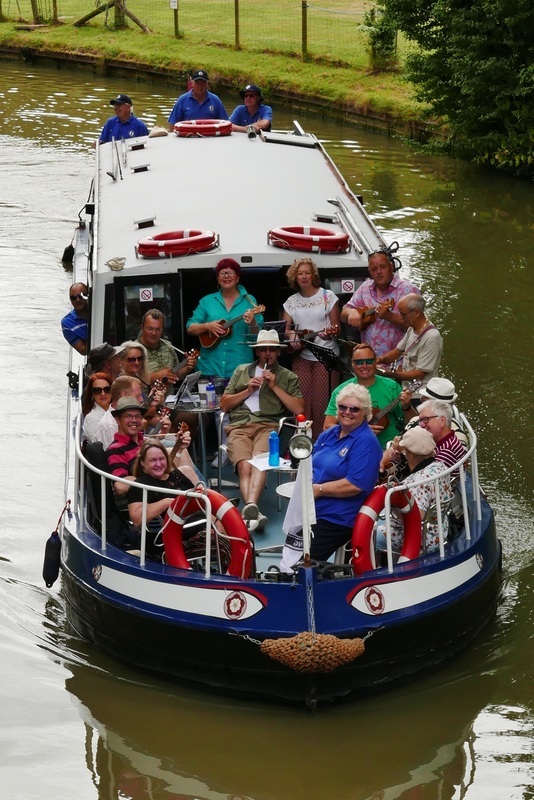 Members of the Northampton Ukulele Band entertained the Crew and fellow boaters along the canal, as well as people in the pub garden during a lunch stop at The Wharf, Bugbrooke.